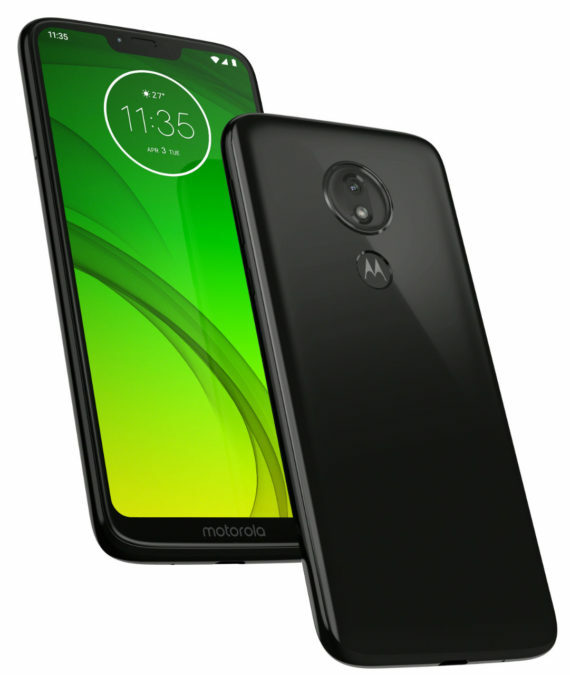 Moto G7 Plus there are a large 6.2-inch Full HD+ display with a teardrop cutout for front camera, and dual high-quality main camera with optical image stabilization. Starting today, Moto G7 Plus is available for purchase in Brazil and Mexico, and from the middle of this month he expected the European market at a price of 300 Euros. In Russia Moto G7 Plus will be available in March of this year. Moto G7 manufacturer is positioned as the optimal choice for lovers of creativity. This machine has dual main camera with a resolution of 12 MP with the regime of background blur, the technology of automatic recognition of smiles and objects Google Lens, a large 6.2-inch display Max Vision Full HD+ and 8-core Qualcomm Snapdragon processor 632. 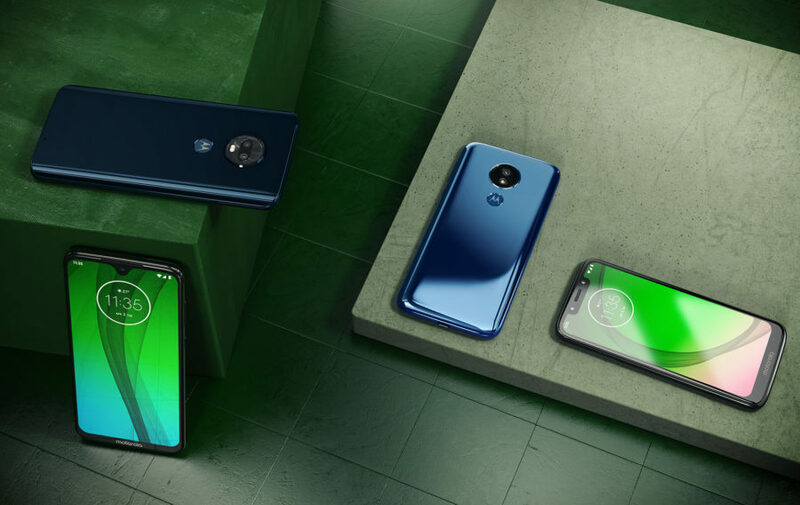 Starting today, Moto G7 can be purchased in the market of Brazil and Mexico, and the middle of February it will be available in European markets. Later it will be available in Asian markets and the markets of Latin and North America at a price of$ 300. In Russia Moto G7 will hit stores in the middle of this month. 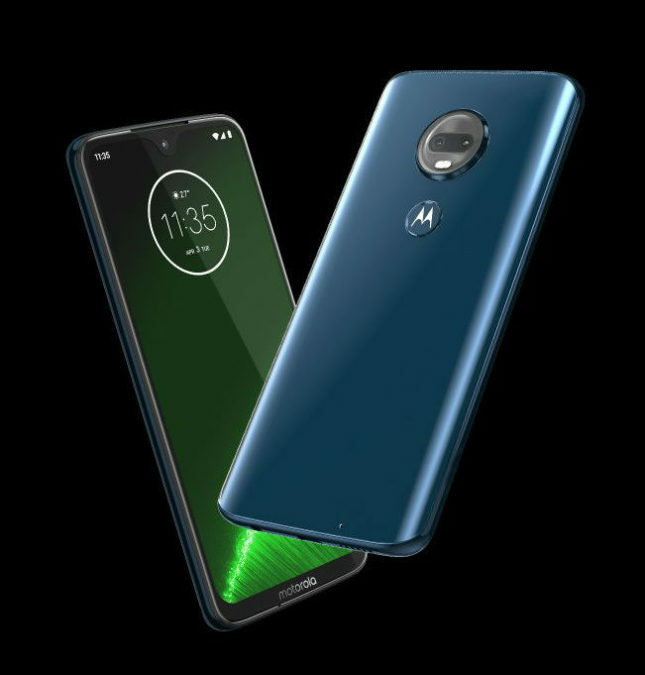 Moto G7 Power is allocated primarily to the presence of high-capacity battery 5000 mAh, thanks to which its owners can use the smartphone to 60 hours. Technology TurboPower allows for a few minutes to replenish the charge in a few hours. The Smartphone Moto G7 Power will be available in Russia from mid-February 2019. In the market of North America it will be available for a suggested retail price of 249$. 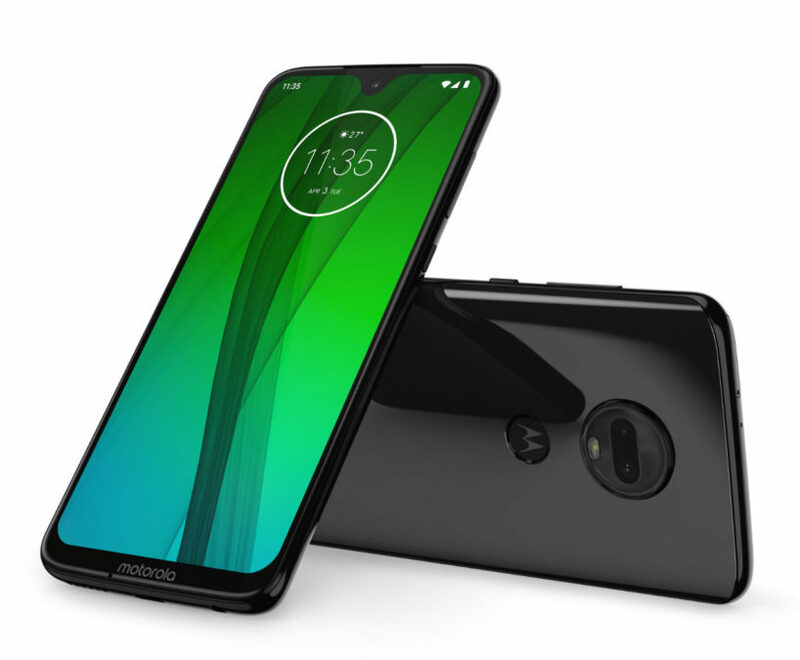 Completes today's announcement of Lenovo model Moto Play G7, wherein, according to the manufacturer, compact size and high performance. 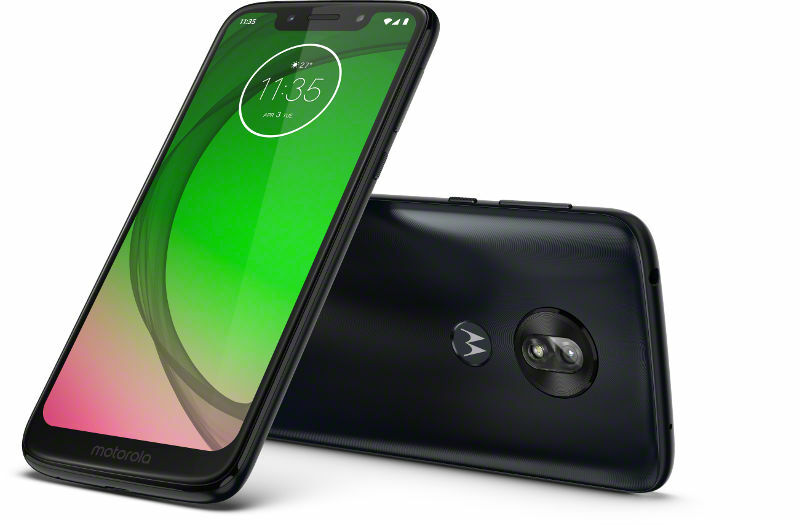 Moto G7 Play will be on sale in the Russian market since mid-February. Its recommended retail price in the North American market is 199$.